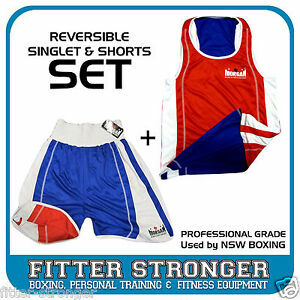 boxing-fitness has no other items for sale. Immediate payment of AU $94.99 is required. Super prompt. Fantastic item. Real cheap too!